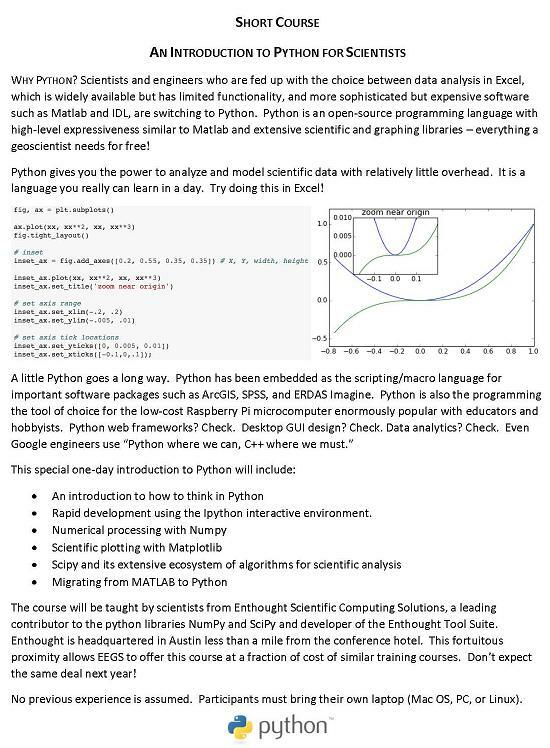 SC-1: AN INTRODUCTION TO PYTHON PROGRAMMING FOR SCIENTISTS - Course will be held at Enthought offices at 515 Congress Ave., Suite 2100, Austin, TX 78737. Instructor Bio: Eric Jones has a broad background in engineering and software development and leads Enthought's product engineering and software design. Prior to co-founding Enthought, Eric worked in the fields of numerical electromagnetics and genetic optimization in the Department of Electrical Engineering at Duke University. He has taught numerous courses about Python and how to use it for scientific computing. He also serves as a member of the Python Software Foundation. Eric holds M.S. and Ph.D. degrees from Duke University in electrical engineering and a B.S.E. in mechanical engineering from Baylor University. Participants will need to bring a laptop with Canopy installed. All participants will receive a 1 year subscription to Canopy we will email them with Canopy download instructions one week prior to the course. For those that register late, we will have support staff on site before the course begins to help with installation. Presenters: Hughbert Collier, Ph.D., P.G., Collier Consulting, John Stowell, P.E., Mount Sopris Instrument Co., Inc. (retired), Jim LoCoco, C.P.G., R.G., Mount Sopris Instrument Co., Inc. 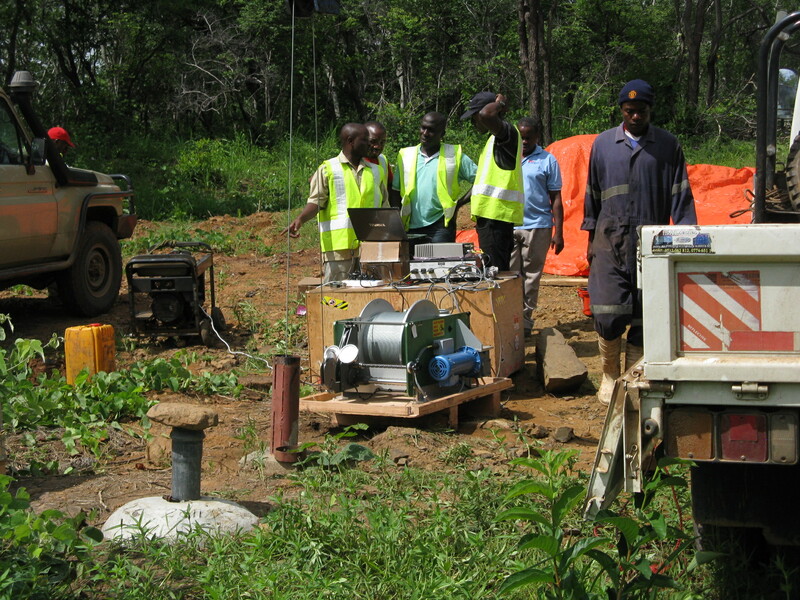 The first session of the course will introduce borehole methods to those with less experience. 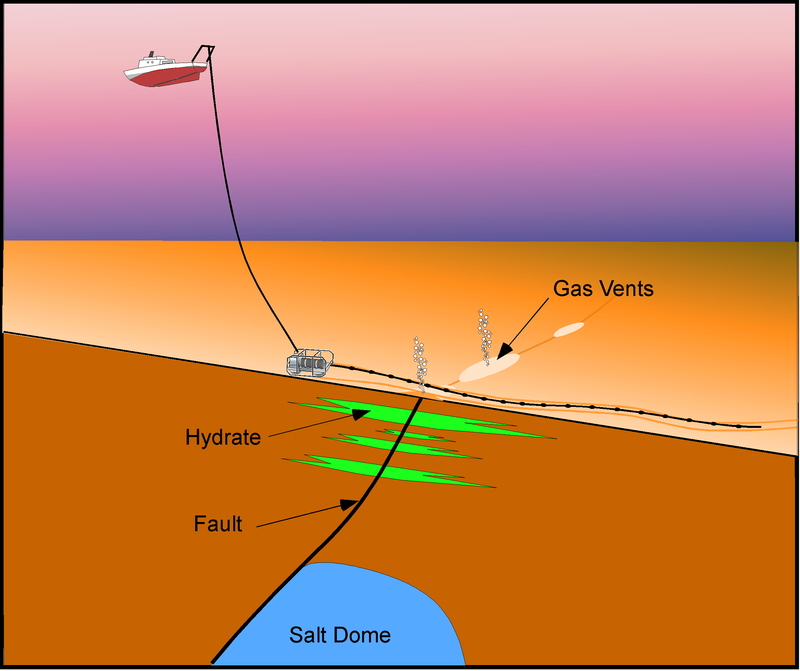 Hydrogeological studies in sedimentary rocks still rely heavily on “basic” slimhole logging suites: resistivity, induction, gamma ray, sp, caliper, and porosity. We will review some of the important, fundamental interpretation principles for these tools. Case studies will be used to illustrate the principles. Attendees are encouraged to bring logs that they would like to discuss. 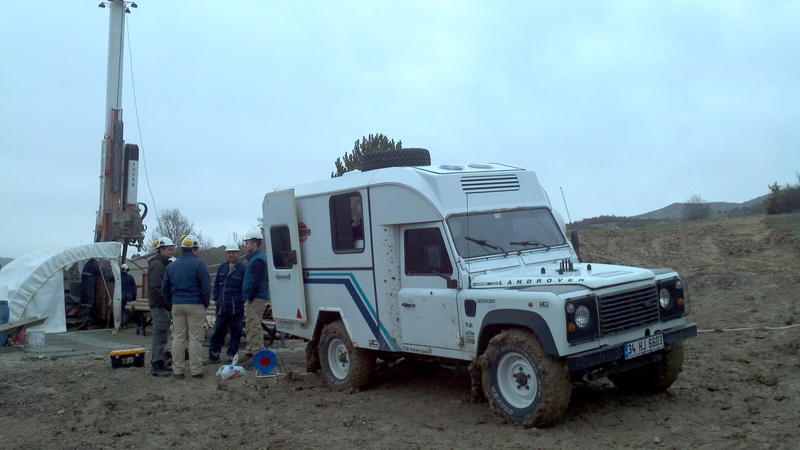 Several advances in slimline borehole geophysics methods and software over the last few years allow improved subsurface analysis. Fracture characterization using second generation high definition acoustic and optical televiewers and determination of the hydraulic and structural importance of these features can provide solutions in overall site characterization studies. 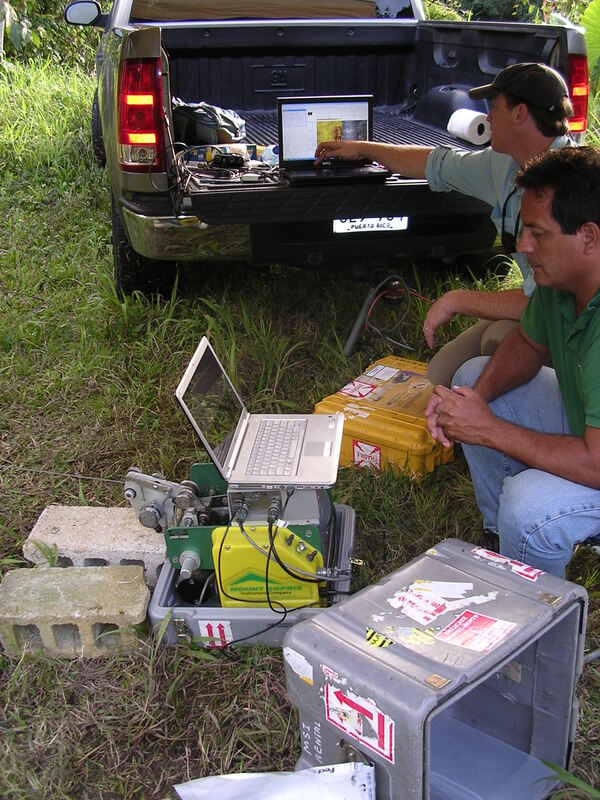 Attendees will pick fracture sinusoids from televiewer data, determine strike, dip and aperture, and categorize fracture features, and other elements that mark the borehole wall. We will discuss the use of slimline full waveform sonic tools and semblance processing to estimate shear wave arrivals. 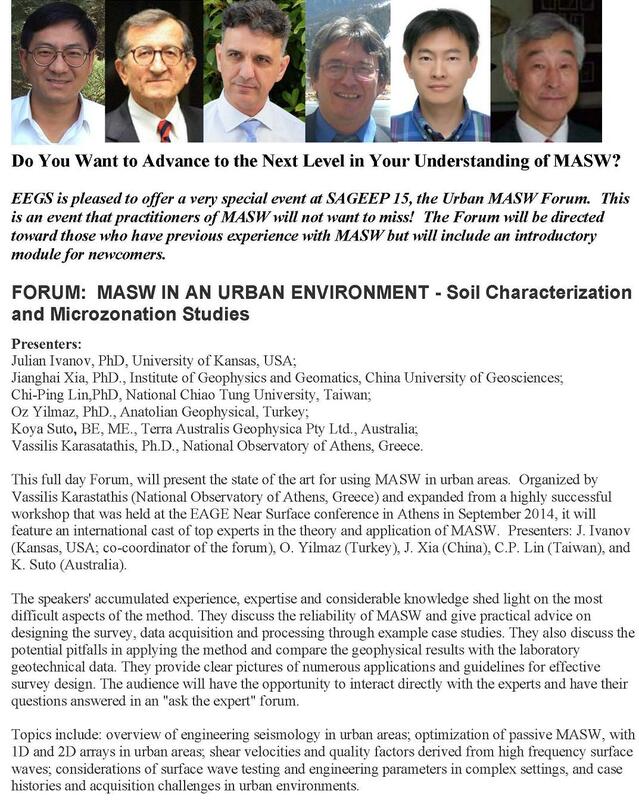 The instructors will outline a step-by-step process for determining flexural (shear) wave arrivals from basic P-wave geophysical logs, and subsequent estimation of engineering properties, Young’s Modulus, Poisson’s ratio and other parameters. Attendees will have opportunity to use the latest WellCAD software to process full waveform sonic data. 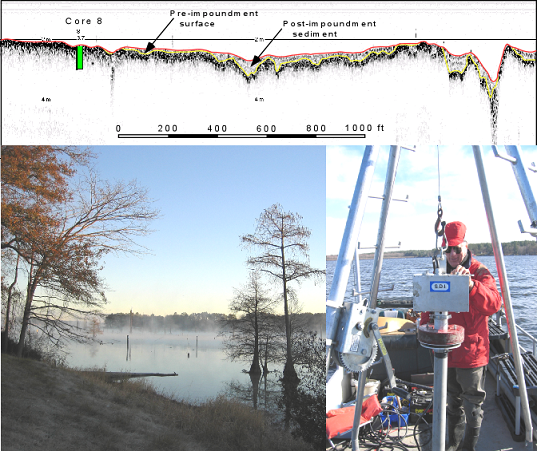 New calibration methodology and processing techniques for borehole spectral gamma data will be introduced and applied. Attendees who bring a notebook computer to the workshop will have the opportunity work with spectral gamma data to identify spectral peaks and determine KUT ratios for lithology mapping and lateral facies analysis. 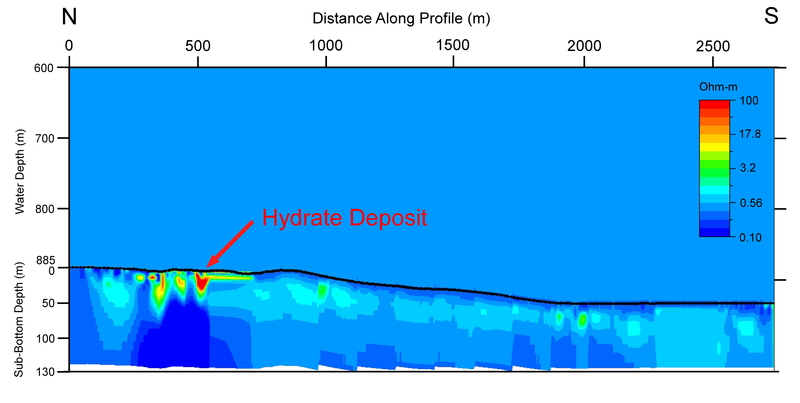 This 1.5 day course will provide hands-on instruction in design, operation, and analysis of sub-bottom profiler and marine resistivity data. 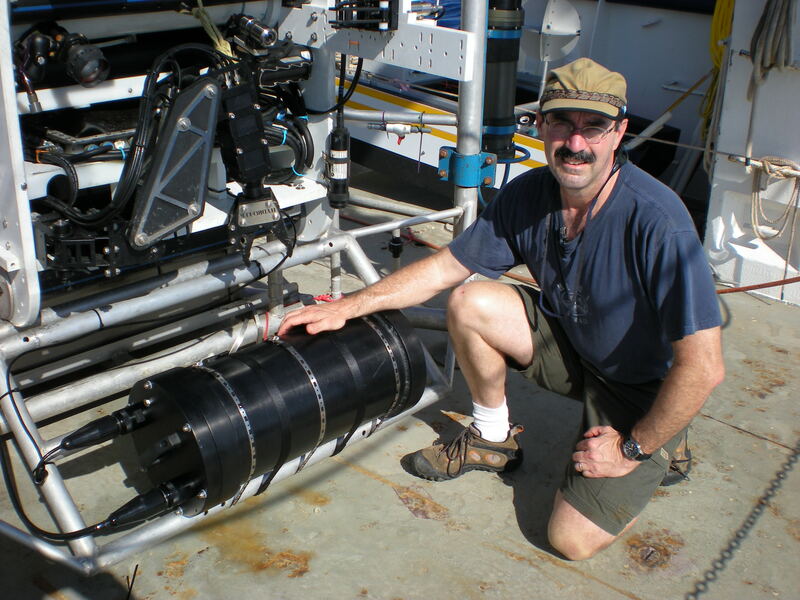 Dr. John Dunbar, Baylor University, will lead the course with support from local staff from Advanced Geosciences, Inc. (AGI) and Specialty Devices (SDI). The course will include a full day (Thursday) of classroom training along with a half day (Friday morning) of field demonstration at Lady Bird Lake in Austin. 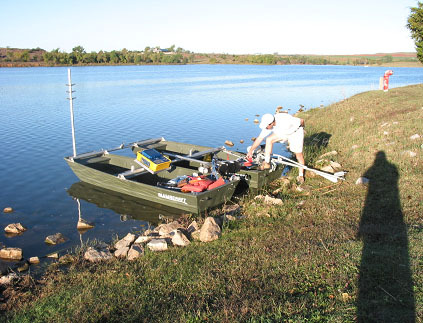 The proximity of the facilities of Baylor, AGI, and SDI along with the watercraft in Austin make this a unique opportunity that may never be repeated.